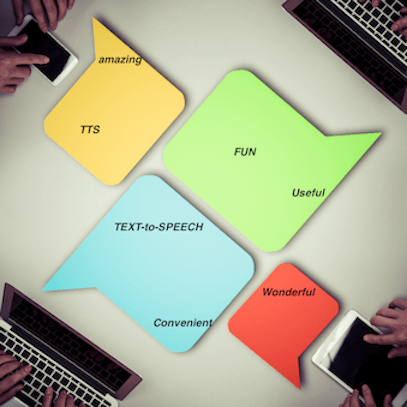 We are excited to announce our new released functionality, Text-To-Speech (TTS). This new functionality will be an add-on to our current voice API offerings. For our initial release, we will only be supporting Japanese TTS, but we'll be adding more languages in the near future. For more details on using TTS with out voice API, please refer to the documentation and the website.